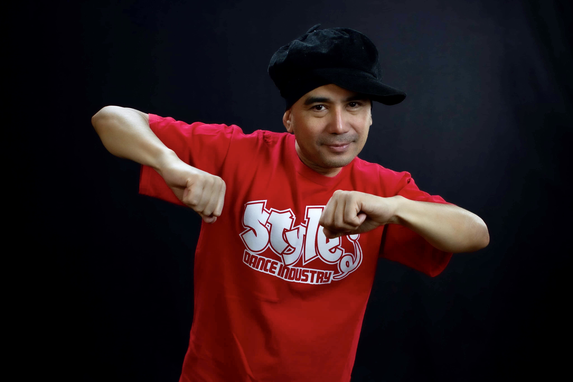 Style Dance Industry (SDI) is a project of F.U.S.E. ry, a non-profit production company which aims to promote good health and purposeful life through cultural arts. SDI works alongside Walter Ry and RAY for the equal integration of immigrants in the society in Finland. 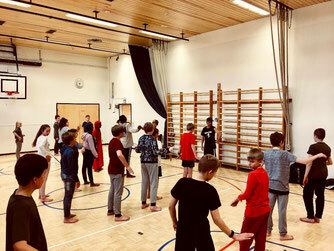 Classes are held in Espoo and Vantaa and taught both in English and Finnish. 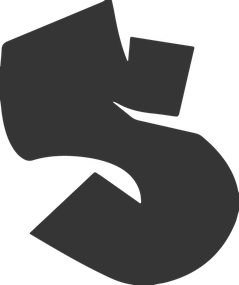 SDI was founded in 2007 by Ricky and Essi Lahtinen-Carranza. Our faculty is composed of passionate, talented, qualified and most of all, friendly teachers. 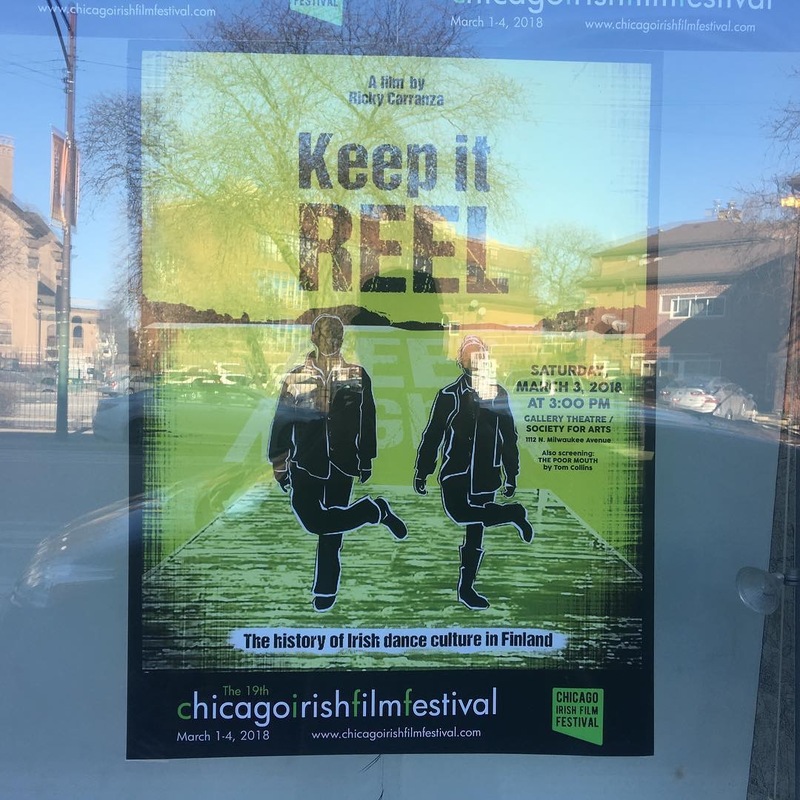 on 2 March 2019. The project is in collaboration with the City of Los Angeles with an objective of providing a healthy and creative recreational activity for the locals. For more info, contact: Deborah Brockus Studios. 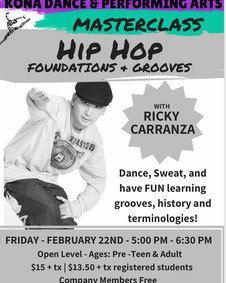 Ricky Carranza teaches at the Kona Dance Performing Arts on 22nd of February 2019. The masterclass is entitled Hiphop Foundation & Grooves. 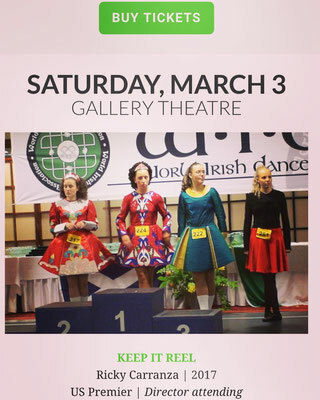 Dance, sweat, and have fun learning grooves, history and terminologies. 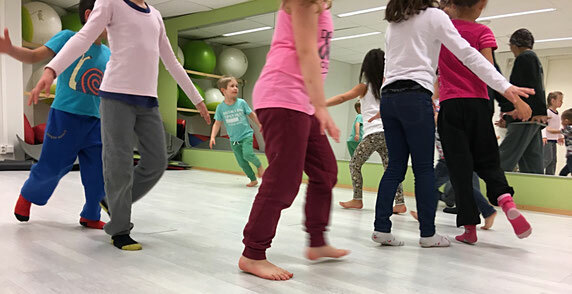 Dance classes for 2019 begin officially on Monday,14 January 2019. If you are interested to join, please write us. There are still some post available on certain days. Please check our schedule for the classes. Email us: info@styledanceindustry.com or use the "Contact us" button below. growing and often misunderstood hiphop dance culture: its real definition, parameters, relation to street dance and its future. The documentary is majestically narrated by a legendary Soul Train dancer, James Higgins aka Skeeter Rabbit. It is the sequel to the award-winning film "Beyond the block". 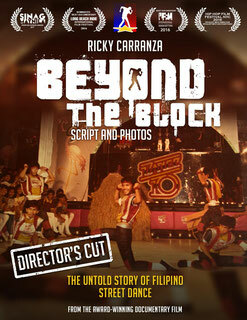 Amazon releases the award-winning film "Beyond the block" script and photo book. It contains rare and never-seen photos of the cast of the documentary film. Long Beach International Independent Film Festival in California and Hiphop Film Festival in New York. 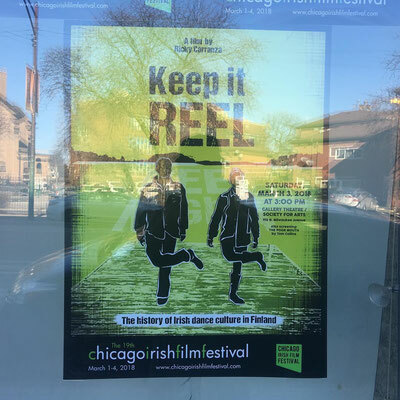 Chicago, Illinois, 1-5 March, 2018, "Keep it reel - the history of Irish dance culture in Finland" directed by Ricky Carranza was selected and screened at the prestigious "Chicago Irish Film Festival." 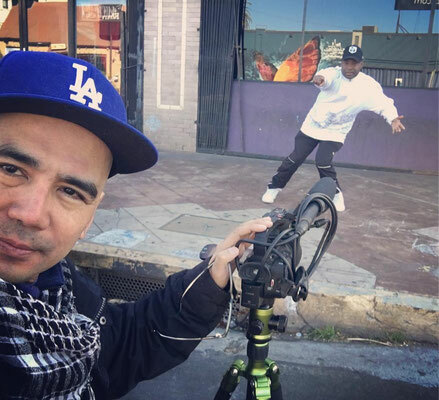 Los Angeles, California, director Ricky Carranza did some filming for his next film projects. 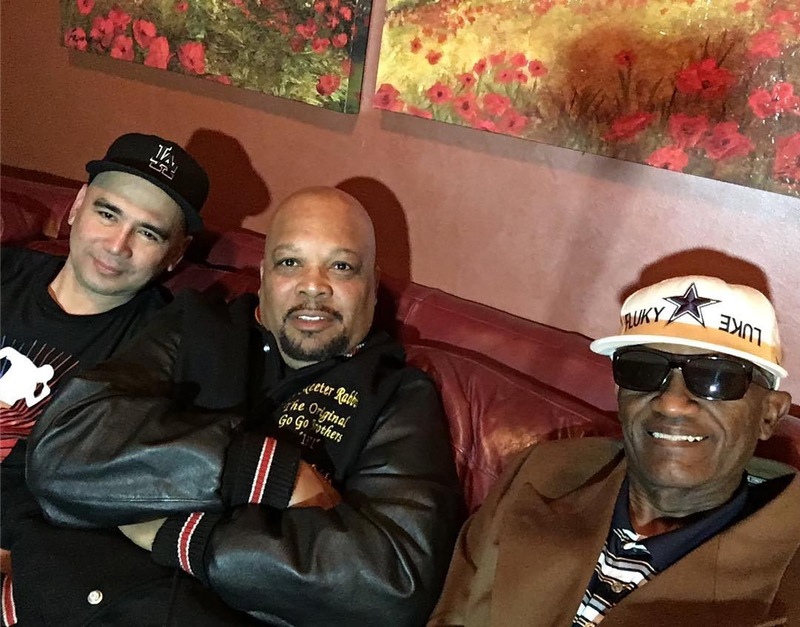 See pictures below: With Soul Train dancer OG Skeeter Rabbit, Fluky Luke of the Lockers, Ana Sanchez aka "Lollipop" and Michael Chambers aka "Turbo" of the mega-blockbuster franchise film "Breakin" in the 80s. 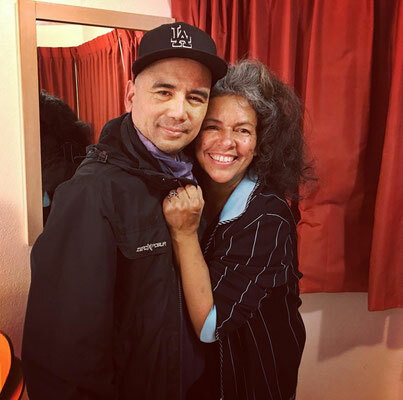 Florence, Italy, 1 December 2017, Ricky Carranza reunites with his former dance student now a dance teacher in teaching young kids in Scandicci. Ricky Carranza teaches and trains a dance company based in Abruzzo, Italy for national competitions. BTB screens in Los Angeles at DF2, 14-15 October 2017. BTB screens in Dubai in September 2017. 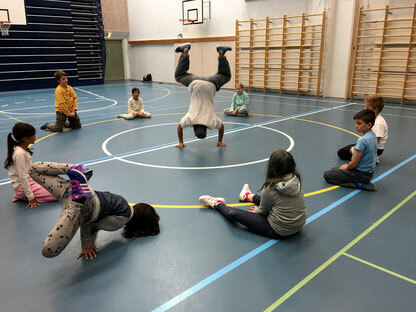 New classes at International School, Suurpelto, every Wednesday at the Library 14:00-16:00. Register now!!! FREE for students at the International and Finnish school. Cinemalaya, a prestigious film festival in the Philippines screens BTB at the Cultural Center of the Philippines. in Brisbane, Australia in September 2017. Ricky Carranza reaches out to survivor kids from typhoon Hayan. Congratulations BTB wins the "People's choice award" at the Sinag Maynila 2017. The meeting of the ambassadors in London. Philippine ambassador to the United Kingdom, Antonio Lagdameo, meets the ambassador of Filipino streetdance, Ricky Carranza. Congratulations BTB for being selected at the prestigious Solar Films' Sinag Maynila' Film Festival. 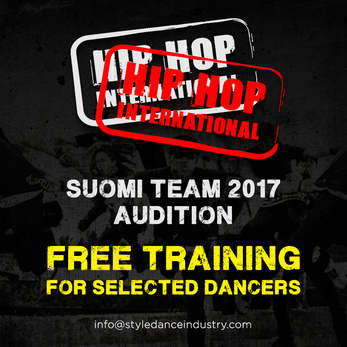 We are looking for dancers to join the Suomi Team 2017 that will represent Finland at the World Championships, Hiphop International in August 2017, Phoenix, Arizona. See more below. Congratulations and huge thanks to Carol Panday of "Simply C" for a successful BTB event in London on 29 January 2017! See more below. to help them re-integrate in the society. Please contact us to avail of these programs. BTB script-photo book will be published and ready for distribution in Amazon soon. More info coming. CONGRATULATIONS !!!! 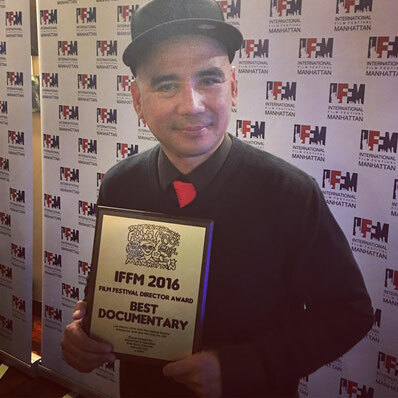 Ricky Carranza's multi-nominated autobiographical documentary film "Beyond the block"
has been awarded THE BEST DOCUMENTARY at the International Film Festival Manhattan in New York on 20 October 2016. 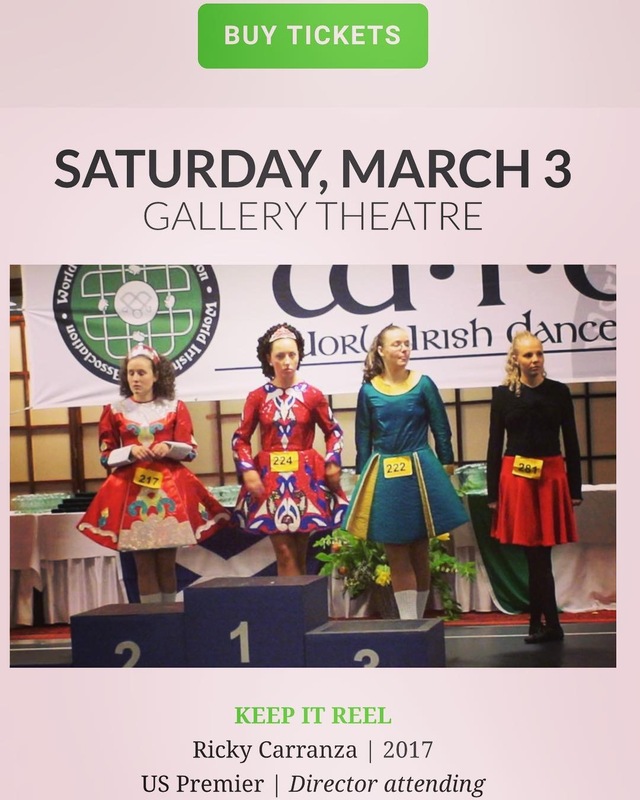 Earlier, it was NOMINATED for Best Documentary at the Long Beach International Film Festival on 3 September 2016.
in New York, 3-6 August 2016. Florence, Italy, December 2017. 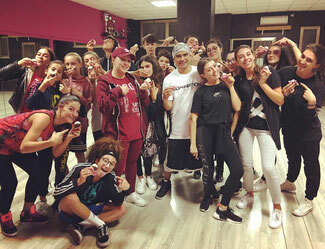 Master teacher Ricky Carranza reunites with his former dance student now a popular dance teacher in Florence, Gabrielle Vernich, in teaching a bunch of excited kids in Scandicci. The class is a preparatory session for an upcoming recital, wherein the students of Gabrielle will be performing different dance pieces. Ricky is the first hiphop teacher of Gabrielle. He was barely 10 years old when he first joined Ricky's class. Gabrielle teaches and dances professionally for Opus Ballet, Florence, Italy. Abruzzo, Italy, October 2017. 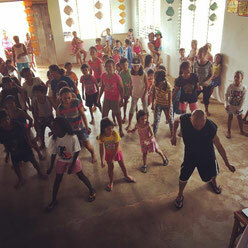 Choreographer Ricky Carranza trains a dance company called "Virus Dance Club" from the town of Atessa. 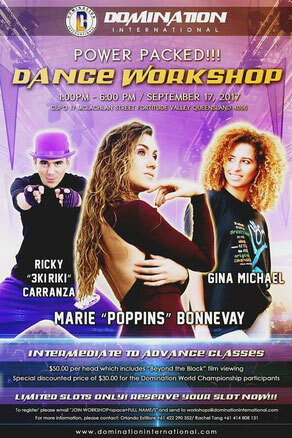 The training includes the making of a choreography for a national competition and the learning of the essential foundation of street dance. Ricky has taught this multi-award-winning dance group since 2005. There were about 16 young, passionate, and talented youth who participated the intense program. Style Dance Industry wishes them all the best in their upcoming competition. 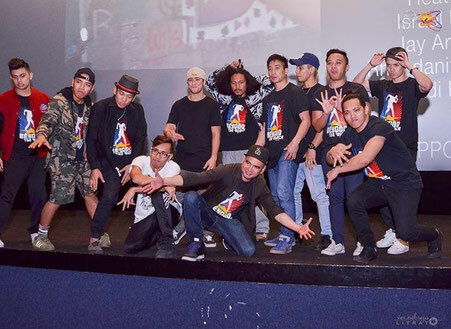 Filipino dancers working in Dubai to keep striving for excellence in their craft. Almost 400 people, mostly from the upper class of the community, attended the screening. Special thanks to the Consul General Paul Raymund Cortez for spearheading the project in collaboration with Tabeer Travel. Deep gratitude to the Filipino hiphop community in Dubai who came to support and graced the event and all the sponsors who made it all possible to a produce a memorable delightful cultural event. CREW TRAINING: We are looking for dedicated and passionate dancers who would like to participate COMPETITIONS AND SHOWS, international and local. Audition required. Crew training in Espoo 14.00, every Saturday. Contact us now. Bantayan Island, Cebu, Philippines, 16 May 2017. Director Ricky Carranza teaches a big community of kids, who were offsprings of those who survived the typhoon Hayan at a settlemen camp called MARCH village. Mr. Carranza was in Cebu for the screening of his documentary film "Beyond the block: the untold story of Filipino street dance." The screening event in Cebu was organized in collaboration with the Arts Council of Cebu for the promotion of hiphop arts in the region. In the photo, Mr. Carranza's two young daugther, Alessandra and Isabella, aged 6 and 5, are seen assisting him at MARCH Village. 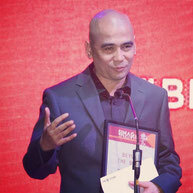 Manila, Philippines, 12 March 2017 - Director Ricky Carranza delivers his "Thank you" speech as he receives the "People's Choice" Award for his autobiographical documentary film entitled "Beyond the block - the untold story of Filipino streetdance" at the Sinag Maynila 2017 "Awards Night" (Gabi ng Parangal). The prestigious event was held at the SM Aura, Samsung Hall, Taguig, Metro Manila. Beyond the block was among the 5 finalists chosen from the 60 films which were submitted to Sinag Maynila 2017. Solar Films is the organizer of this annual exciting event. London, 24 February 2017. 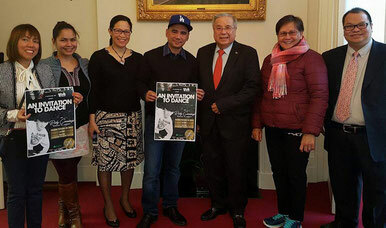 Courtesy visit of Filipino street dance ambassador, Ricky Carranza, at the Philippine Embassy, London, with his excellency, Philippine Ambassador to the United Kingdom, Antonio Lagdameo. 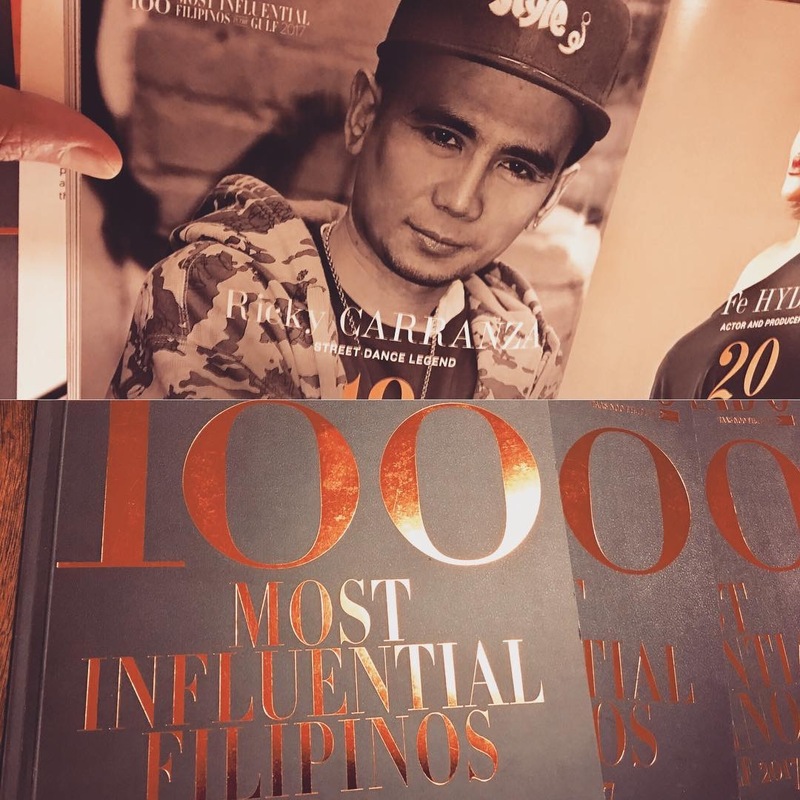 In the meeting, dance legend Mr. Carranza discusses his plans in reaching out to the Filipino communities in the UK and the idea of connecting with the locals through dance. Ambassador Lagdameo expresses his support to Mr. Carranza's plans and efforts. 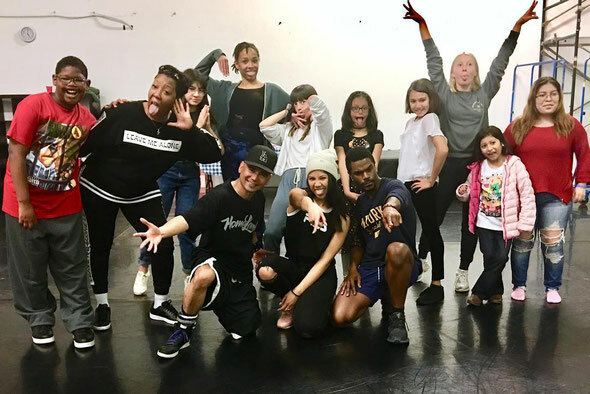 Two days later, Mr. Carranza held a free dance workshop at FM Bar, London, organized by Carol Panday of Simply C Production company. Solar Entertainment's Press Conference held on 13 February at XO 46 Heritage Bistro, MOA. Beyond the block documentary film is selected as entry at the 'Sinag Maynila' Film Festival which will be premiered on 9-13 March 2017. 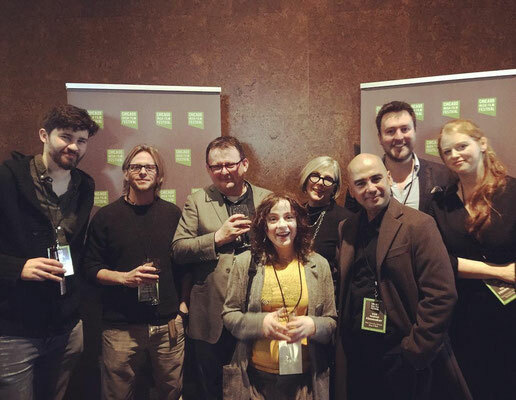 There were 5 entries chosen from 60 films. 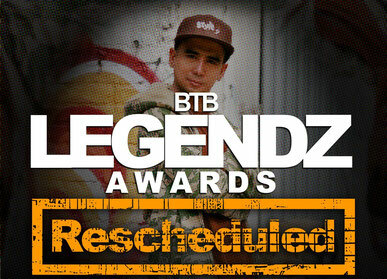 BTB is the only documentary film in the line up. 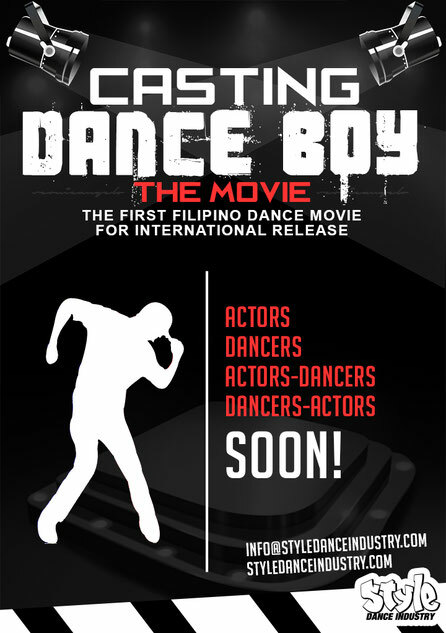 The screenings will be in different cinemas in Manila: SM Megamall, Gateway, SM North Edsa and Glorietta. 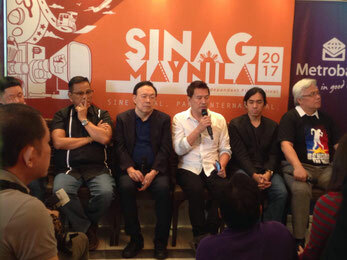 Multi-award winning director, Brillante Mendoza (holding the microphone) is the Film Festival's chairman. 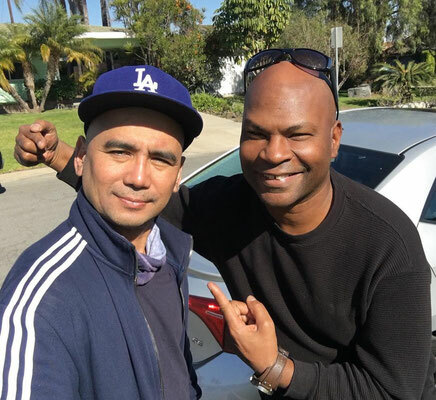 Filipino Funk dance pioneer, Heck Gatdula, of the legendary group "A&W Computers" is on the right (with BTB shirt). Kudos to BTB cast and production crew. We are looking for versatile, dedicated, team-player and passionate dancers, male and female, from 16 years old up to join the Suomi Team that will represent Finland at the World Championships, Hiphop International held in USA every year. The audition and training will be on Saturdays, 14:00-17:00 at SDI Espoo. Interested dancers should write to the SDI management for appointment. Training/Audition is held at SDI Espoo, Sepetlahdentie 2-4, Building B, Basement floor, Matinkyla, Espoo. If you think you got what it takes to be a part of the Finnish national team, contact us as soon as possible. You may be the one who will represent Finland at the prestigious and much-awaited annual dance competition held in the USA. Hiphop International is the creator of Randy Jackson's MTV's America's Best Dance Crew. 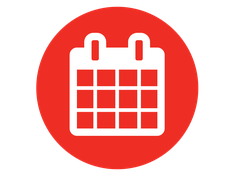 View our up to date schedule to find just the right class. We welcome dancers of all ages and experience at STYLE Dance Industry. Contact Info / Ota yhteyttä!